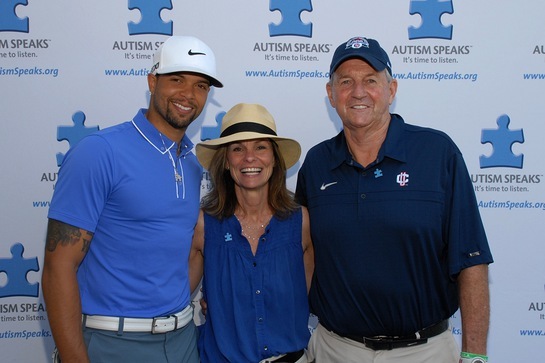 Brooklyn Nets star Deron Williams, former NBA star Cliff Robinson, former UConn Head Coach Jim Calhoun, and more were among the celebrities who teed off in support of the autism community at the Autism Speaks Fifteenth Annual Celebrity Golf Challenge on Monday, June 17, at Winged Foot Golf Club in Mamaroneck. Joining the all-star list of celebrities were Autism Speaks Co-founders Suzanne and Bob Wright, and event Co-chairs Susan and Kevin Murray. The Wrights co-founded Autism Speaks in February 2005 after their grandson, Christian, was diagnosed with autism. 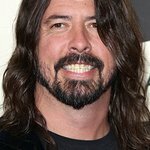 The annual event has raised more than $12 million towards research, awareness and advocacy efforts for individuals and families who are affected by autism. Autism Speaks is the world’s largest autism and advocacy organization.